Ella Roby is an Australian screenwriter and editor. Working from a strong literary background (BA in English Literature and Linguistics), Ella has found a niche as a freelance script and book editor in Sydney. Her eight-year tenure at the Australian Classification Branch has afforded her a unique insight into the international film and television industry. As well as developing a number of television and feature film projects, she is currently finalising her first book as author, part of a forthcoming YA series. 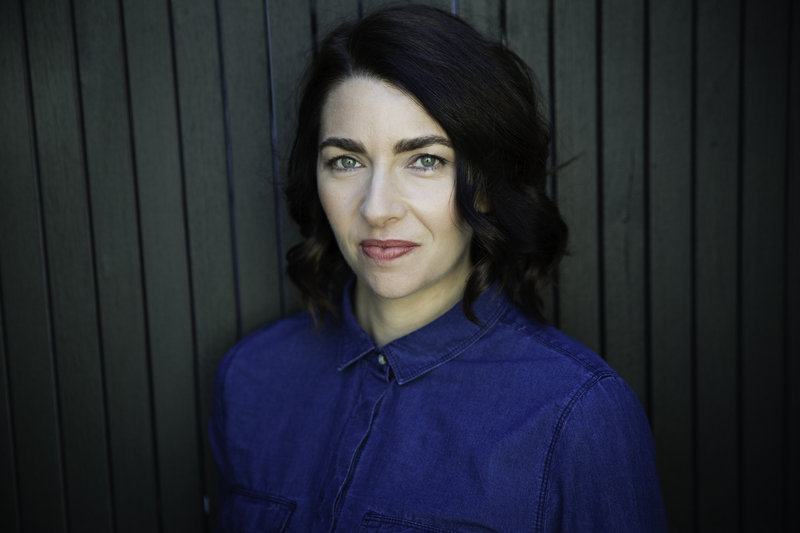 In 2018, Ella was one of five screenwriters chosen to be part of the inaugural Charlie’s Lab Pilot program at Raleigh Studios in Hollywood: a joint initiative by Australians in Film, Scripted Ink and the Australian Writers’ Guild, designed to connect Australian writers with key figures in the US film and TV industry. In August 2017, Ella was one of the successful applicants of Endemol Shine Australia’s Smart for a Girl: Roar competition. This program is the brainchild of creative collaborators Imogen Banks and Alice Bell and was designed to address the lack of opportunity for entry-level screenwriters in the television industry. It is part of Screen Australia’s Gender Matters: Brilliant Careers initiative. Ella and writing partner, TFA client Lachlan Marks, have co-written a highly sought after pitch and pilot which was a 2017 Shore Scripts winner and came third in WeScreenplay’s TV Pilot competition. It has also received development funding from Australian screenwriting incubator, Scripted Ink. As a team, they have several film and TV projects in development. In 2016, Ella co-wrote the sci-fi comedy pilot Portalgate which has been inducted into the Australian Writers’ Guild’s selective Pathways program and was a finalist for the 2016 John Hinde Award for Science Fiction. The project has also been shortlisted for the WeScreenplay Diverse Voices and Gateway LA screenwriting awards.